The Central Coast Mariners were no match for the ladder leading Perth Glory in their overnight A-League clash, beaten three nil at Central Coast Stadium. 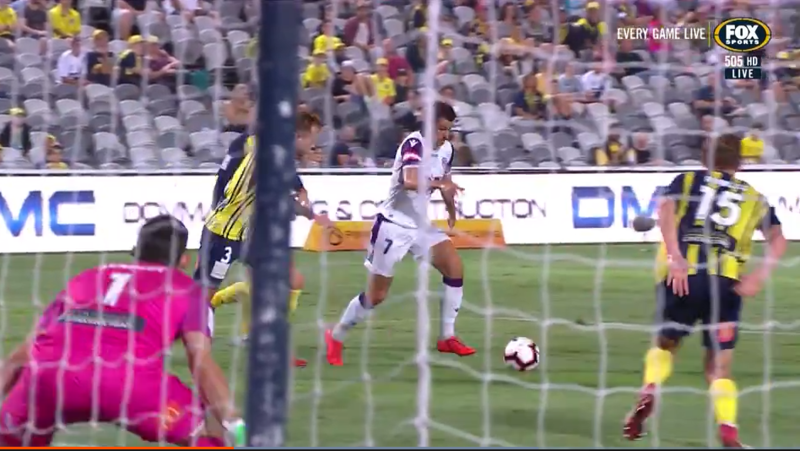 The visitors wasted no time in finding the back of the net, Joel Chianese opening the account just 12 minutes into the match, before Dino Djulbic doubled the advantage. A second half goal to Neil Kilkenny further extended the margin. The win takes Perth a step closer to a maiden A-League Premiership, now six points clear at the top of the ladder.